Alpine’s amazing new IMPRINT Sound technologies have overcome all acoustic problems in the cabin – tuning your car interior’s sonic environment to perfection and letting you hear music just as the artist intended. 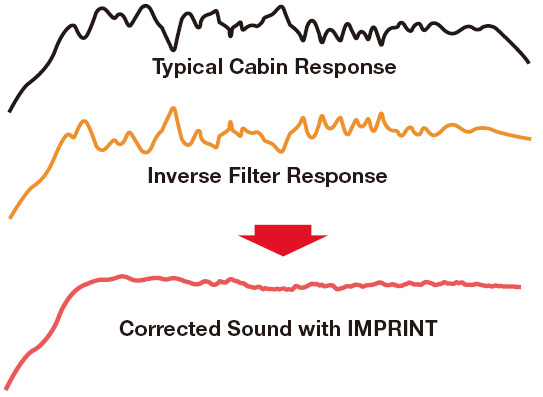 IMPRINT Sound is a stunning new suite of sound processing technologies that let you sit in the producer’s chair and hear music exactly as it was meant to be heard. It delivers sonic accuracy never before available in the car, and utilises sophisticated professional sound tuning technologies, including MultEQ, that measure your car’s acoustics and process the sound – precisely and automatically! You love music and you know good sound when you hear it. When you play your music on an audio system, you expect to be able to hear it with all the power, clarity and subtle expressive nuances of the original. Unfortunately, nothing dashes those expectations more thoroughly than the sonic environment of the car. 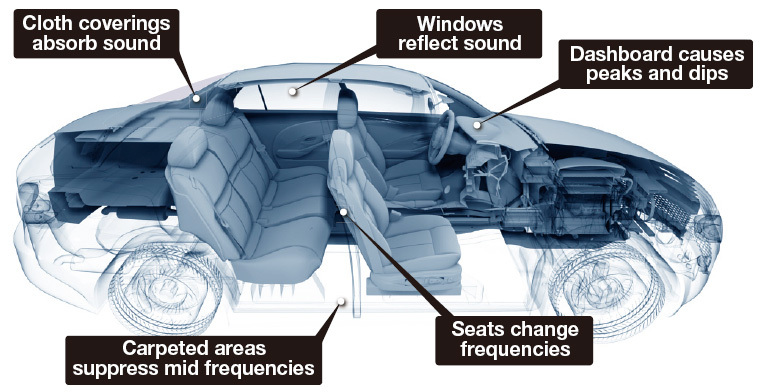 The car interior is full of materials that actively distort and degrade the sound. Windows amplify and reflect high frequencies. 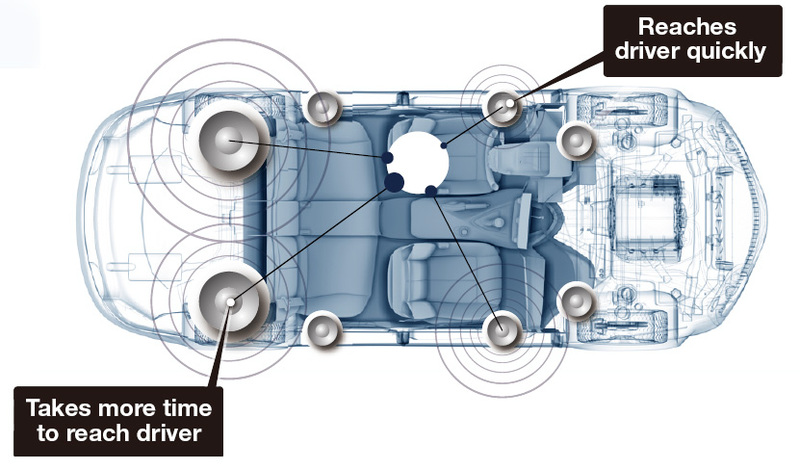 Seat and dashboard coverings change certain frequencies. Carpets absorb and suppress mid frequencies. These problems are far too complex to be solved by simple equalisation. In addition, since the speakers are located at different distances from the listeners, the sound stage created in the car is unbalanced and asymmetrical.